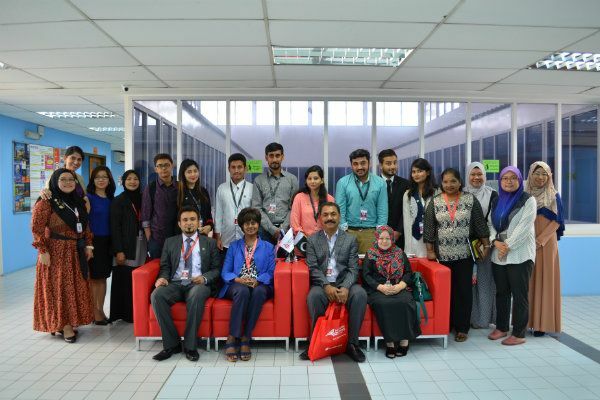 Delegates from the Indus University, Pakistan paid an educational visit to IUKL. On the 6th of April 2016, A Memorandum of Understanding (MoU) was signed between Infrastructure University Kuala Lumpur and the University to develop academic, cultural and social cooperation and to promote mutual understanding between the two universities. The delegates, consisting of eight undergraduate students from various programmes along with their Manager of International Relations, Mr. Rohail AKS. The session began with a welcoming speech by the Vice-President, Academic and Quality Assurance, Assoc. Prof. Dr. Christiantine Della, followed by a talk on “Creating Intercultural Awareness” by Ms. Norzita Yunus, then, a briefing by Ms. Kamaljeet Kaur, the Director of the Centre for Postgraduate Centre (CPS) on “Postgraduate Opportunities in IUKL”, and last but not least, Ms. Cheryl Lee, Director of Marketing and Communications Division, elaborated more on IUKL. After the briefings, a ten-minute open discussion and Q&A session was held between the delegates of the Indus University and IUKL staff members. 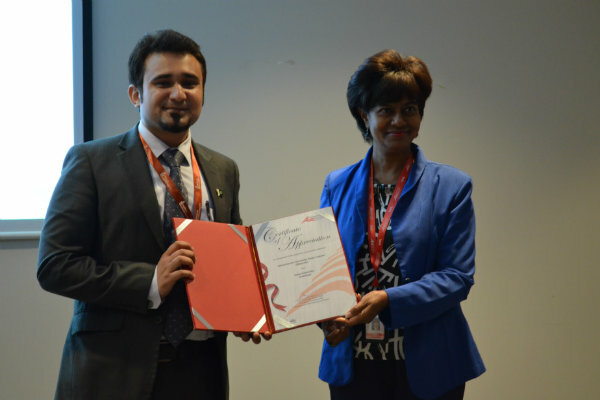 Grab the opportunity to speak to people such as the delegates of Indus University with Infrastructure University Kuala Lumpur.